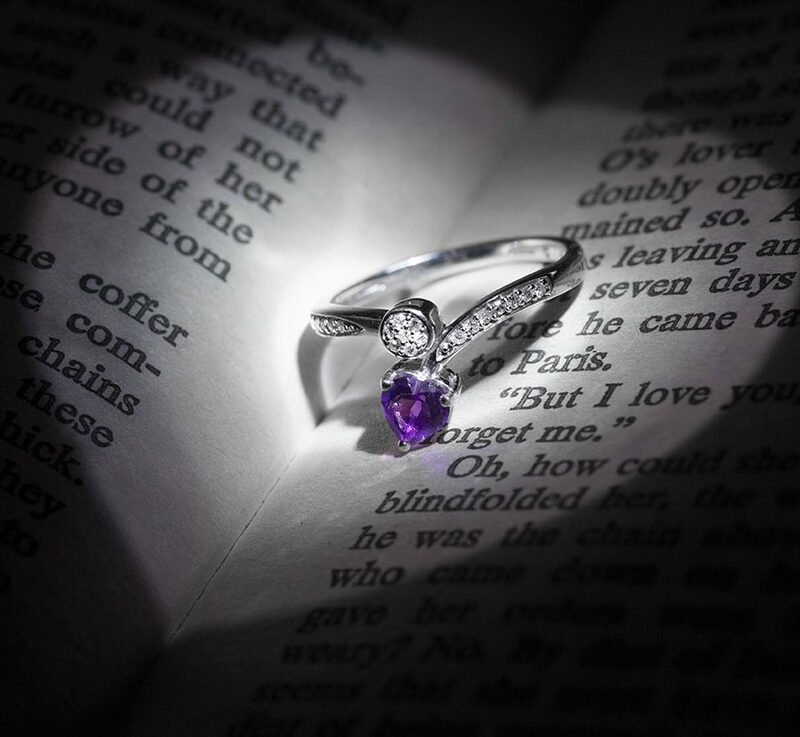 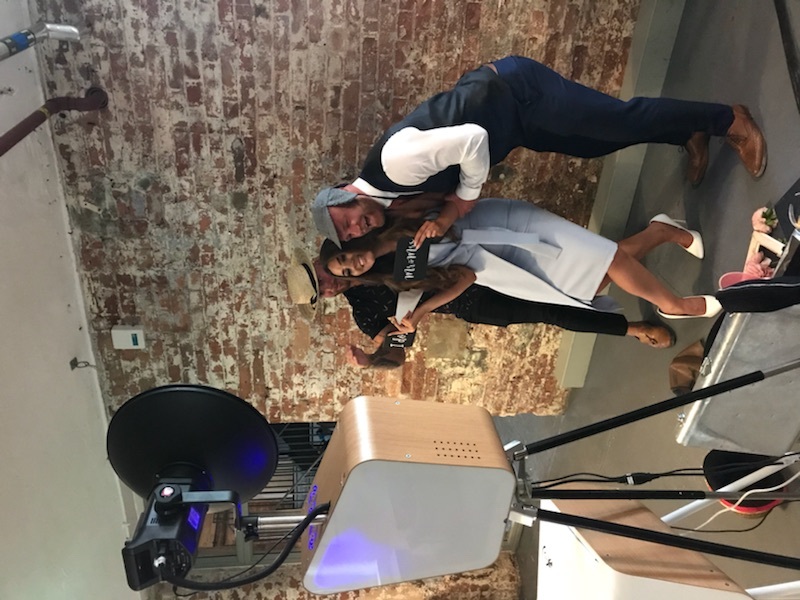 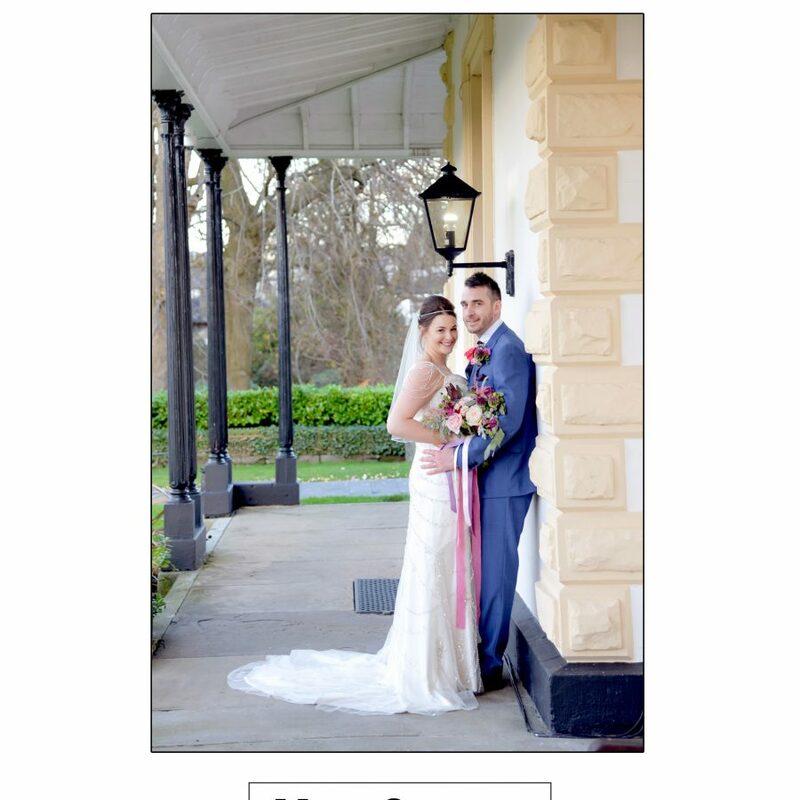 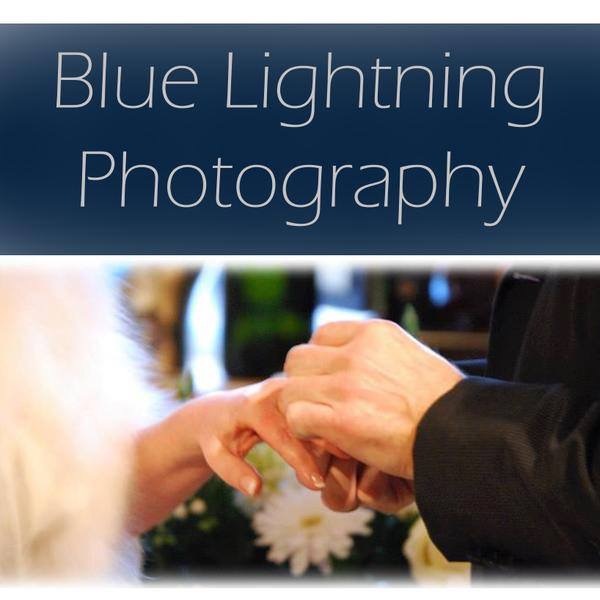 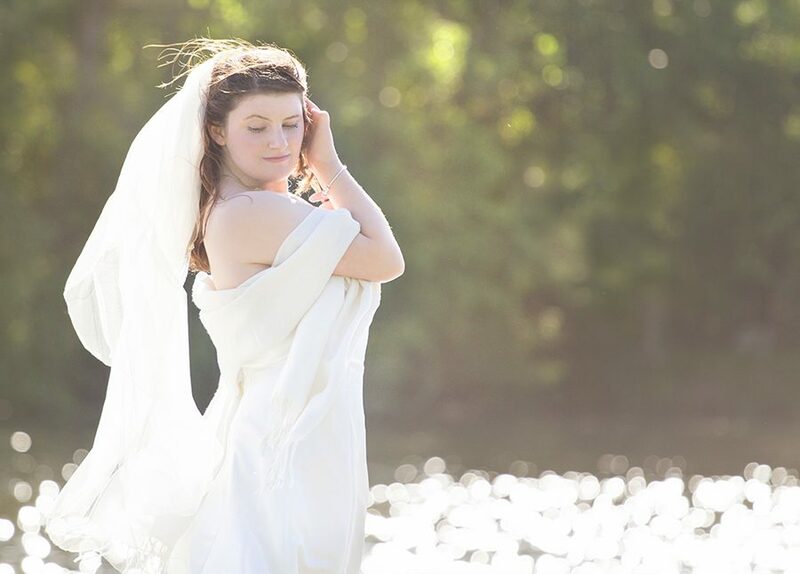 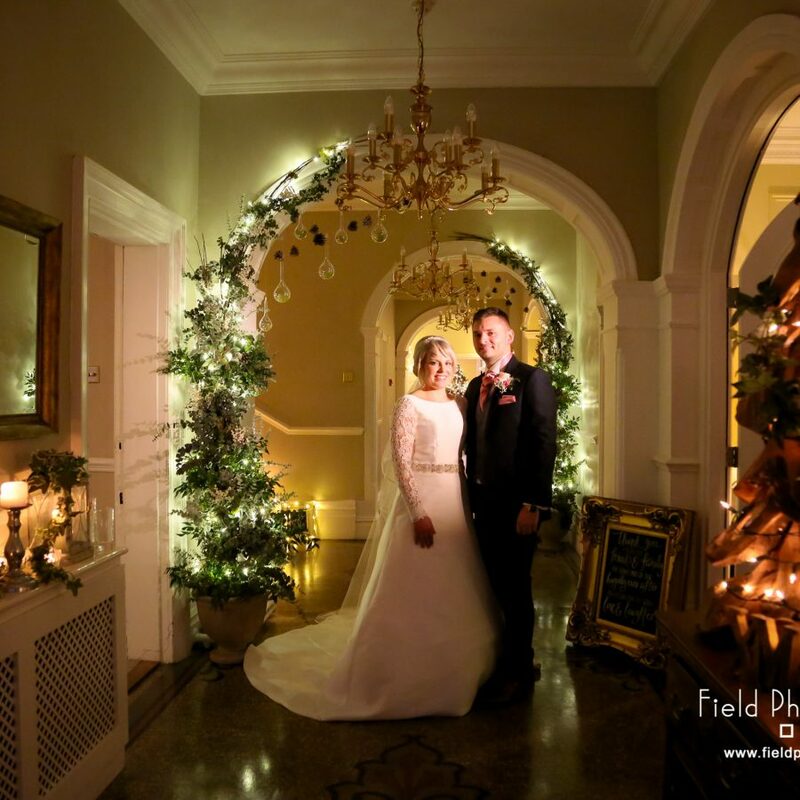 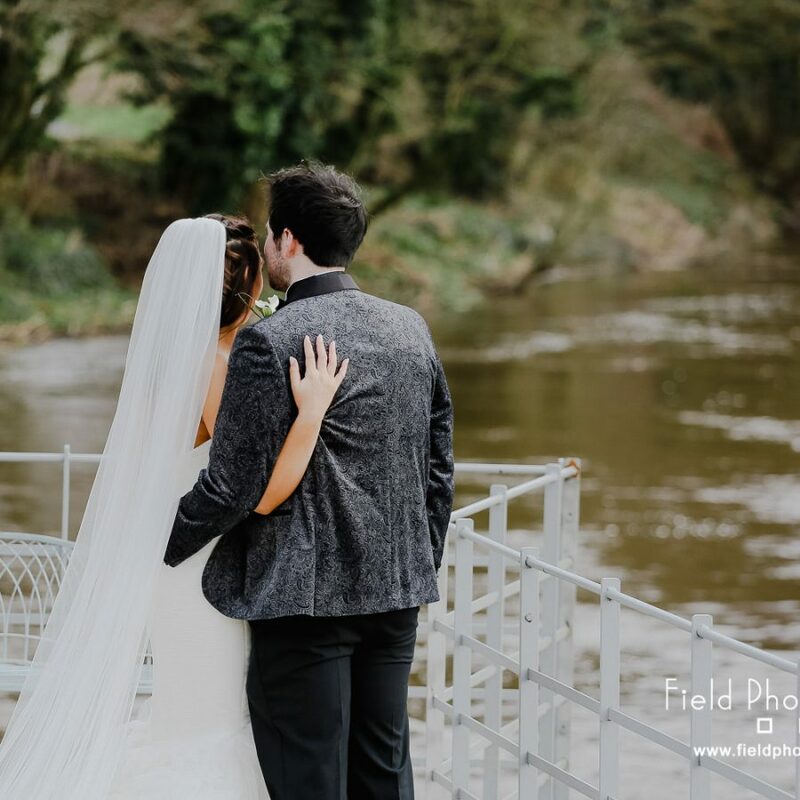 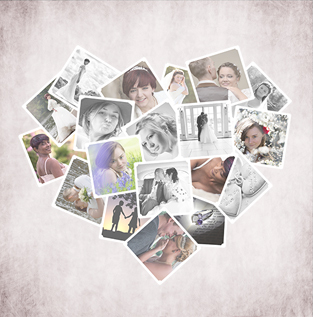 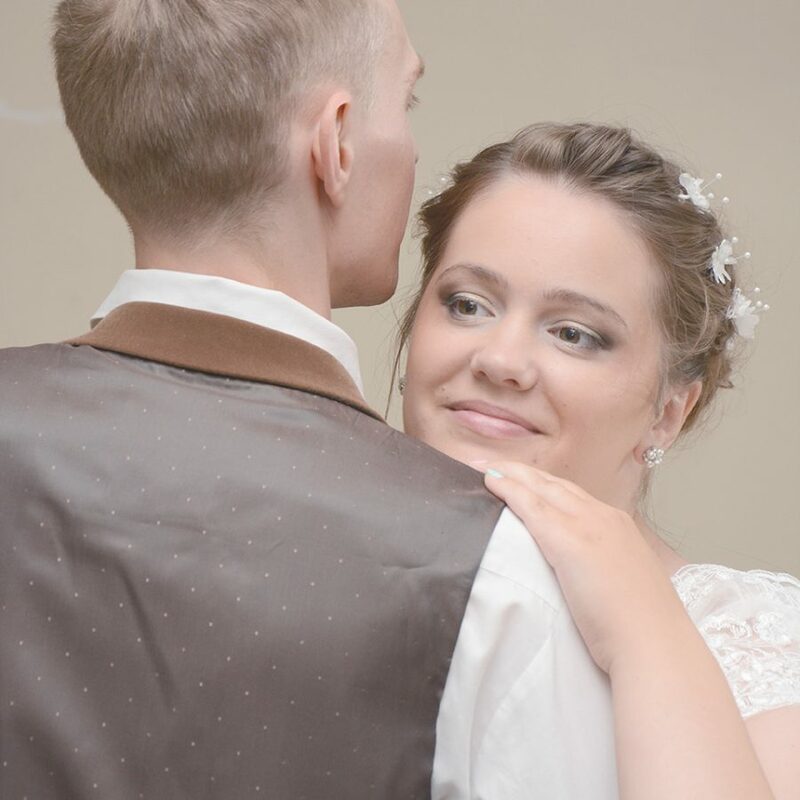 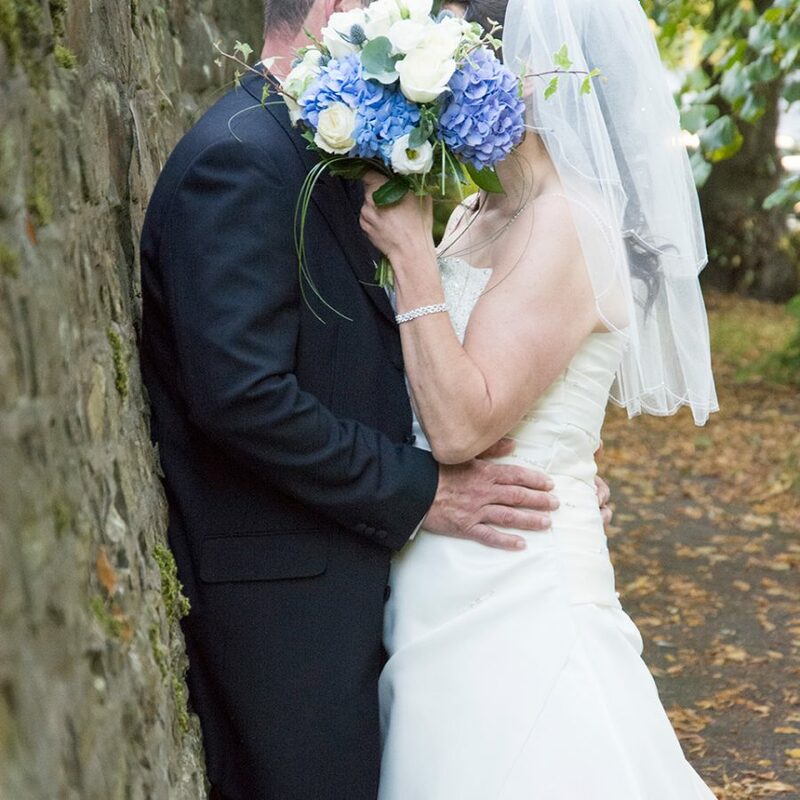 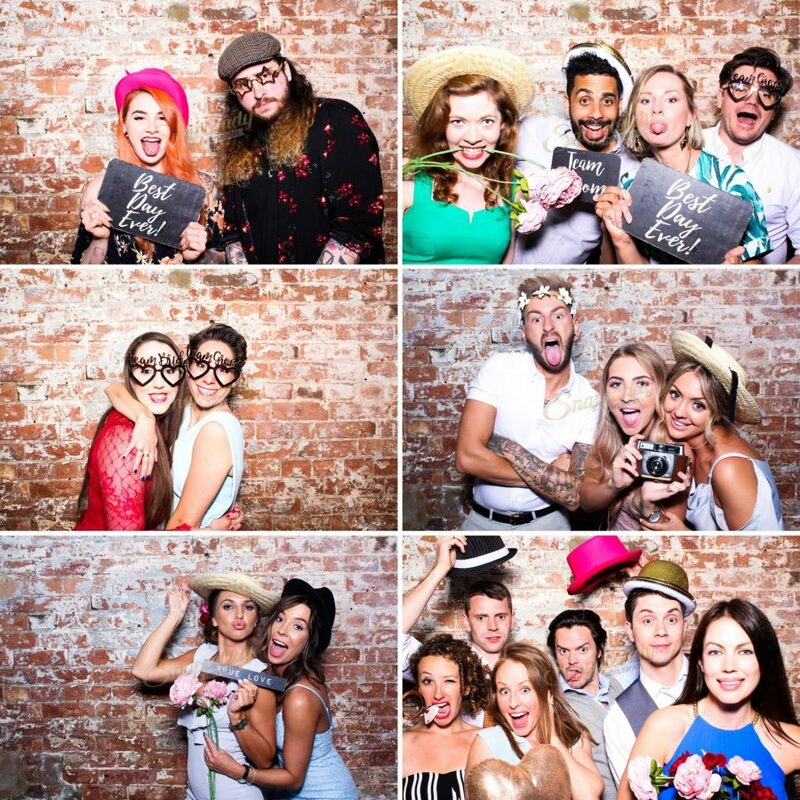 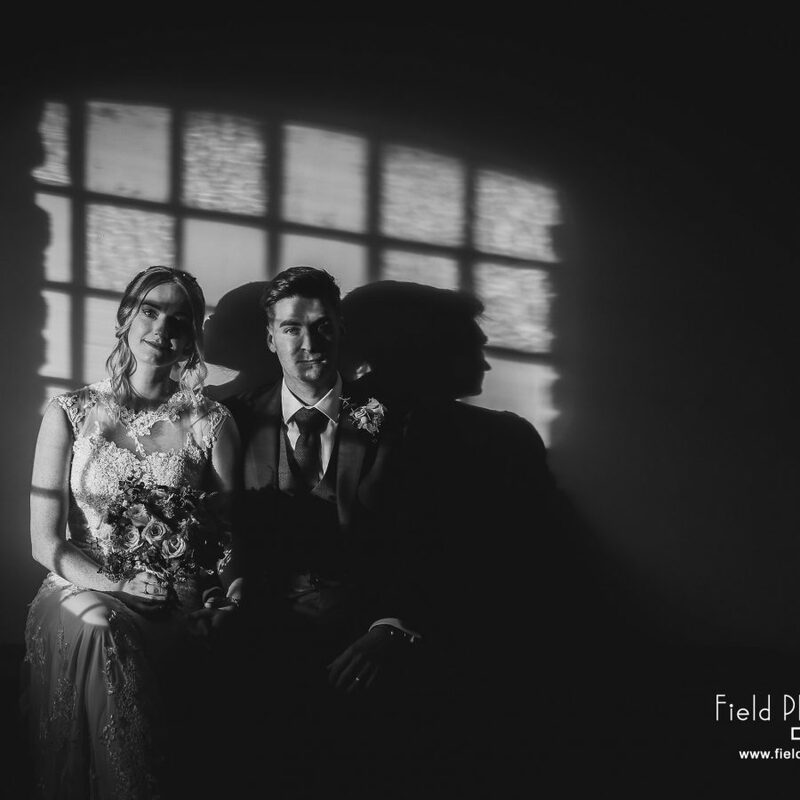 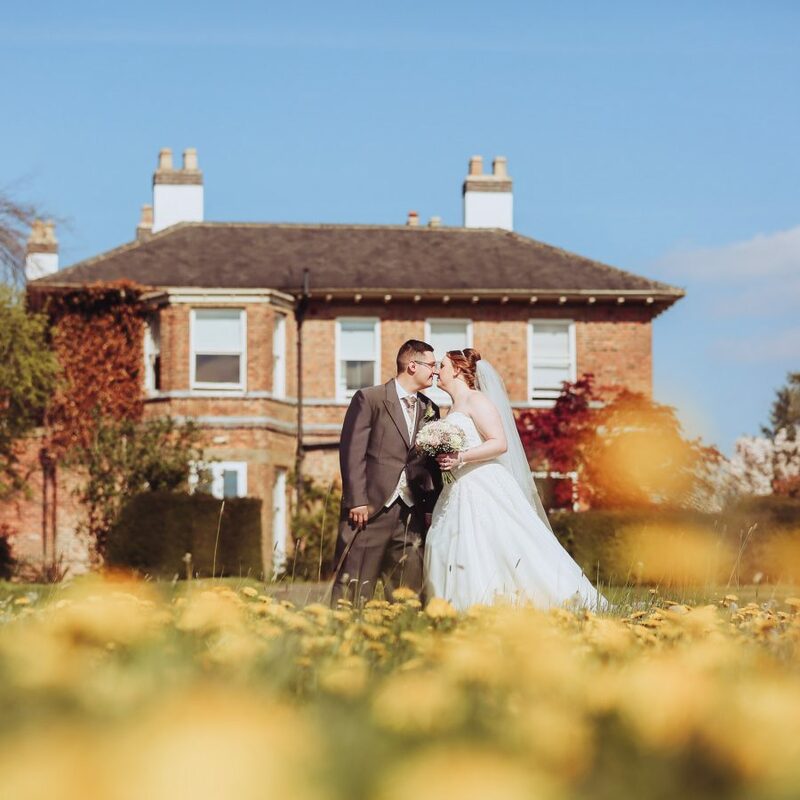 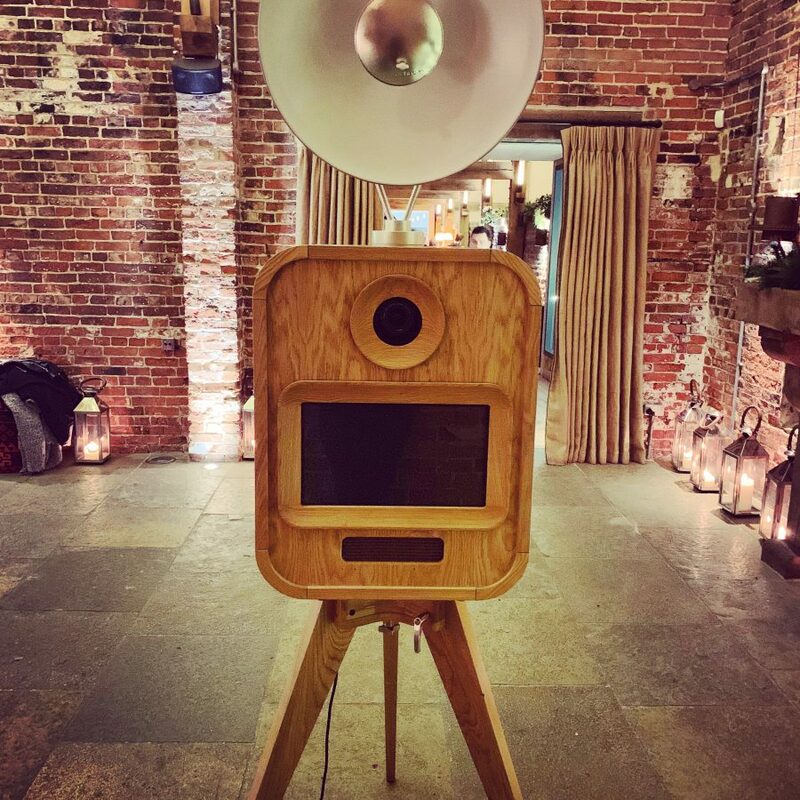 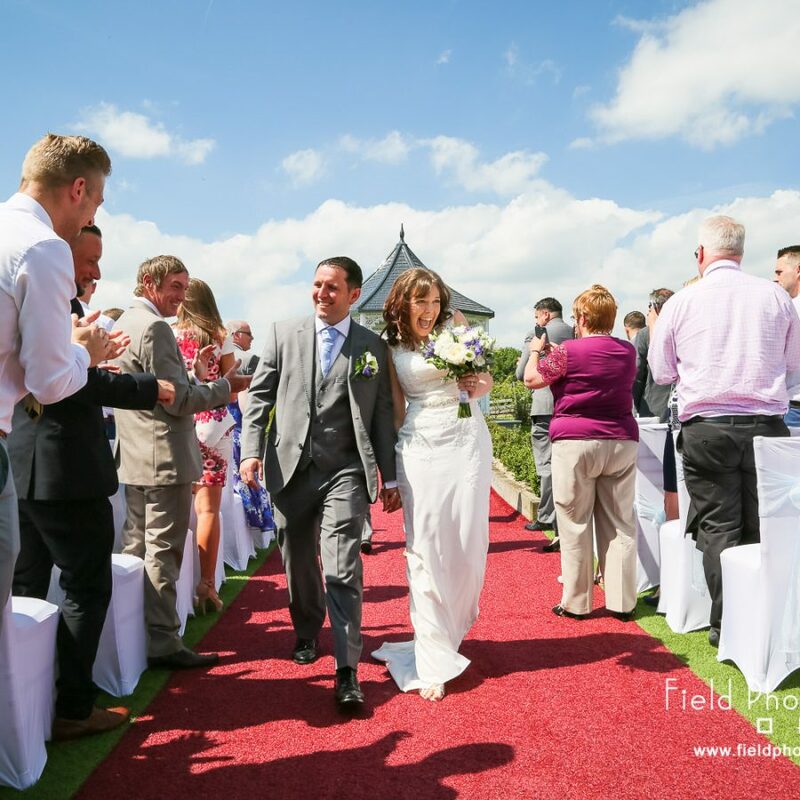 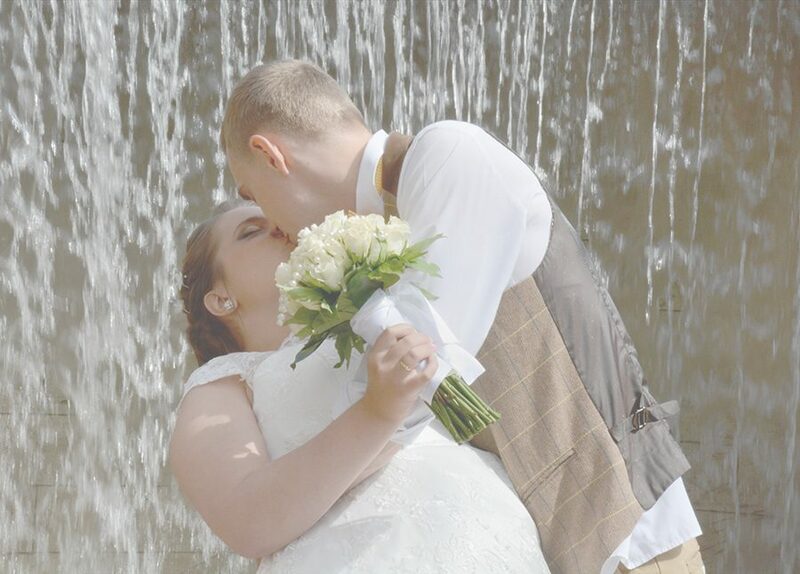 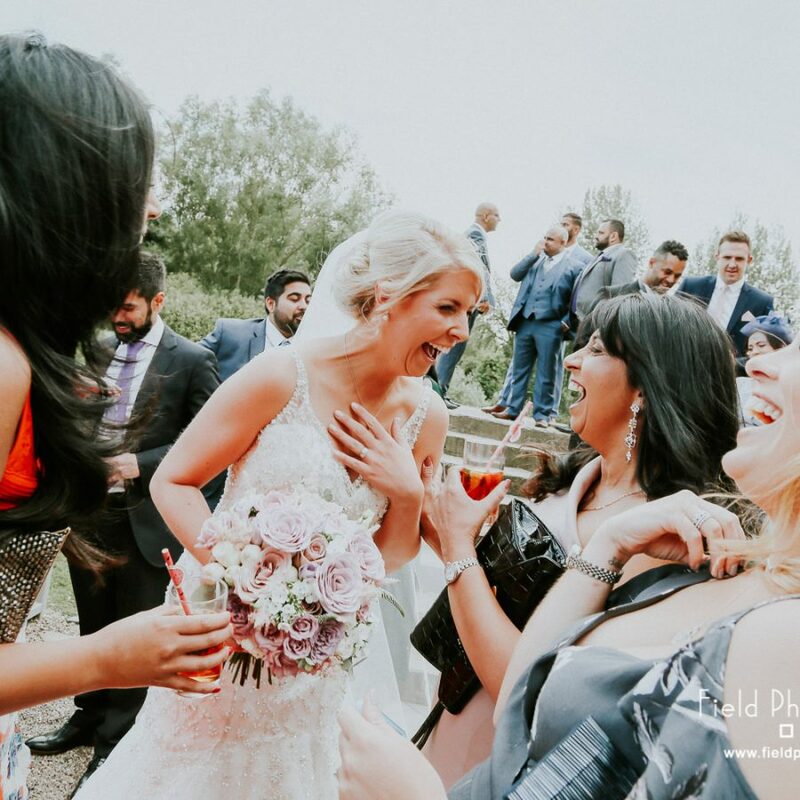 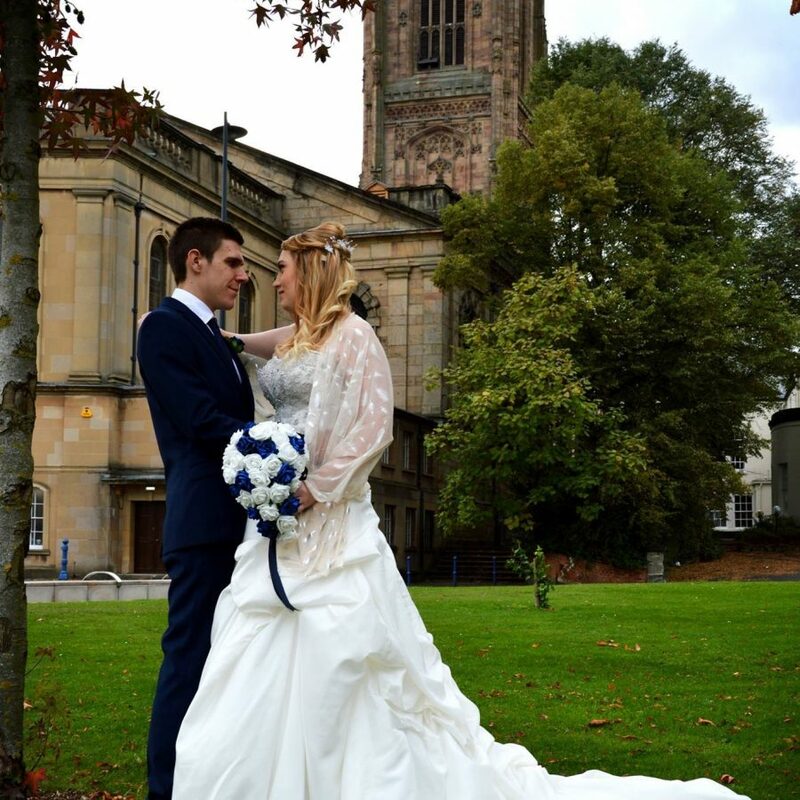 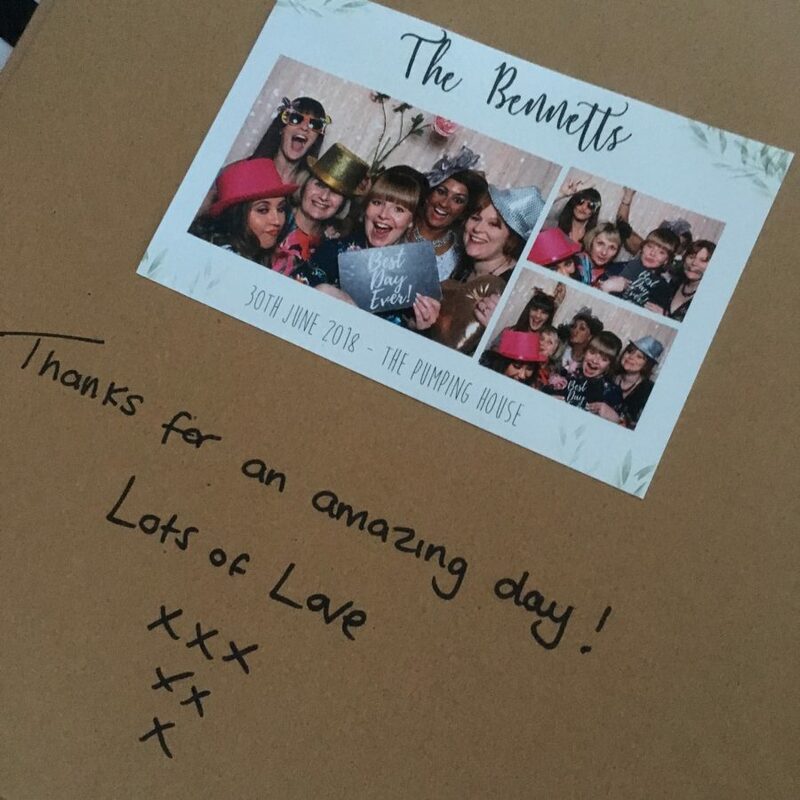 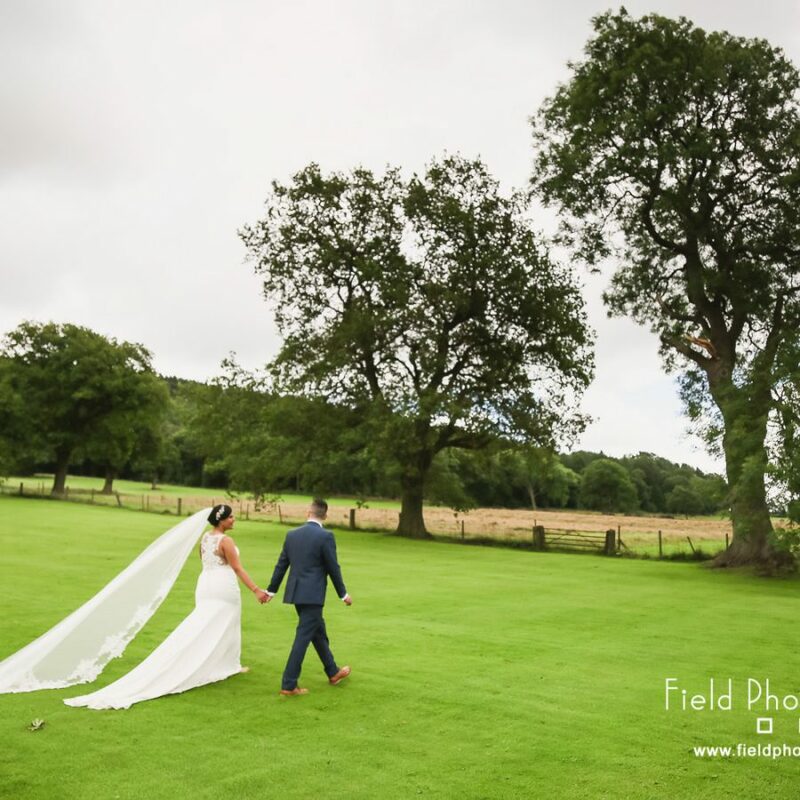 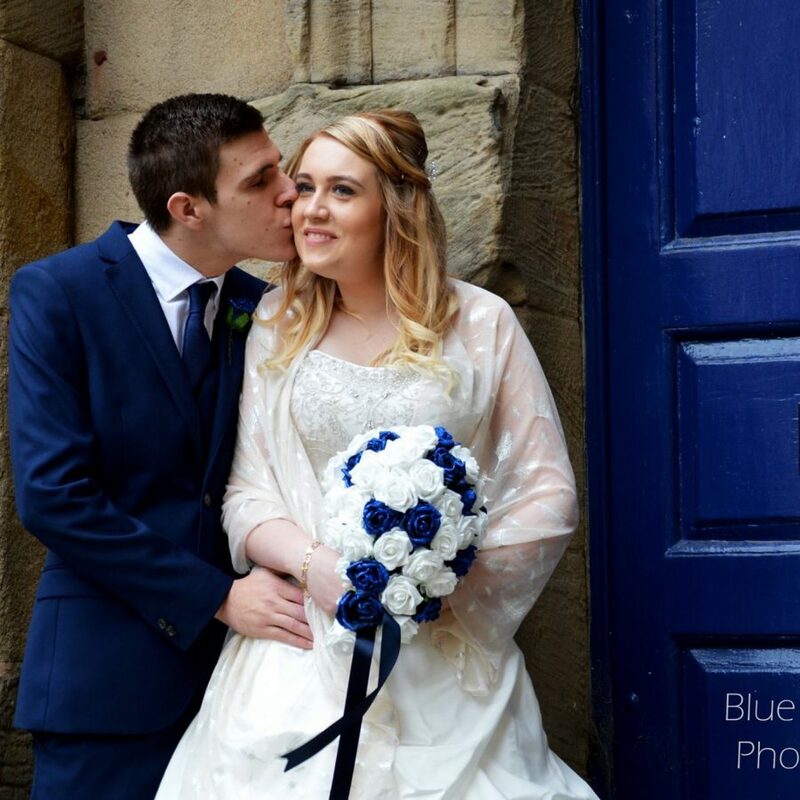 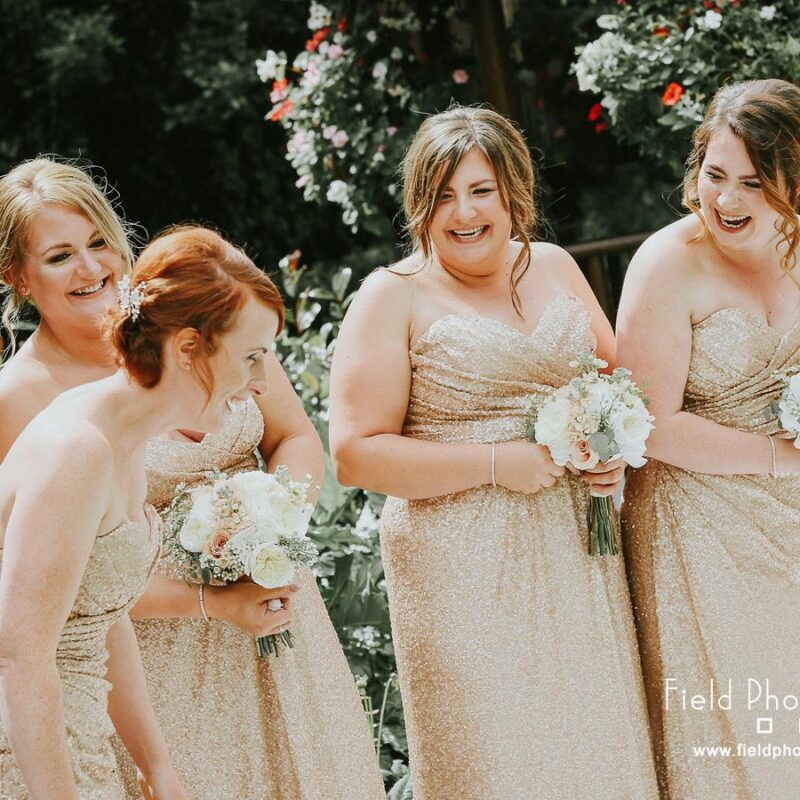 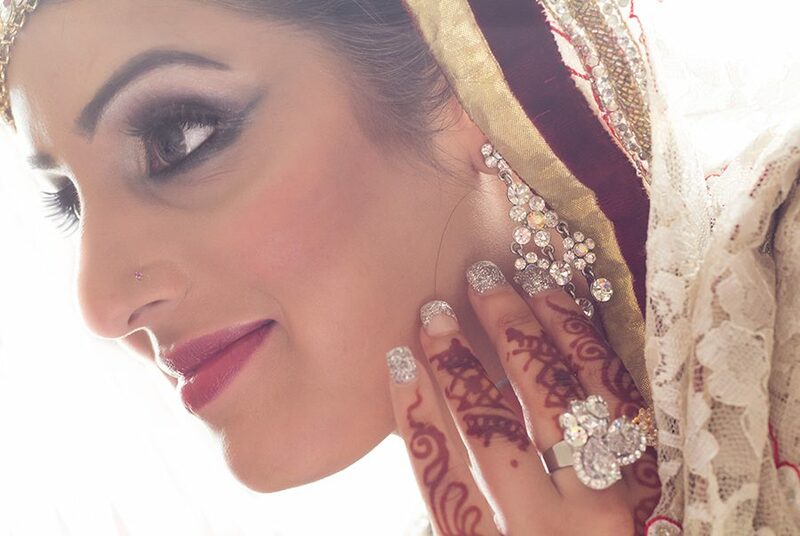 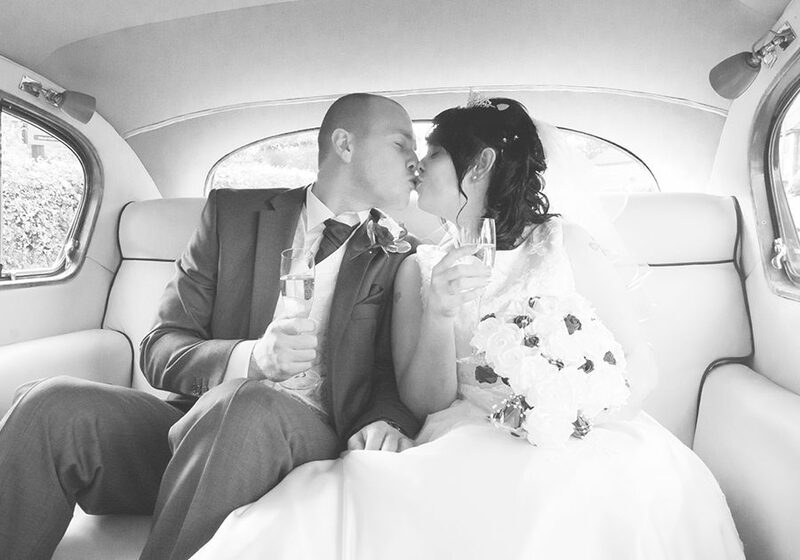 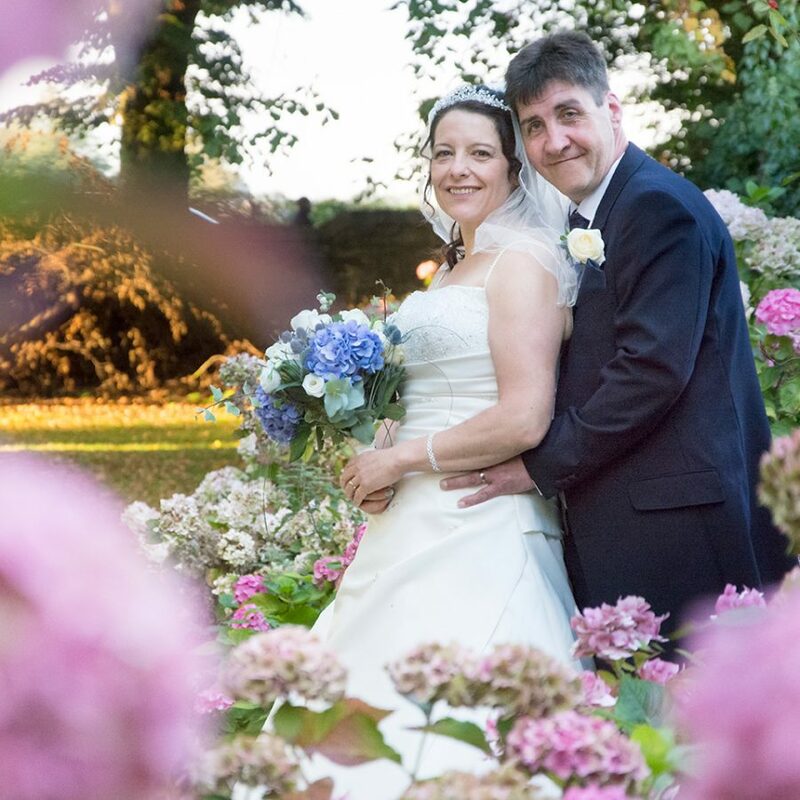 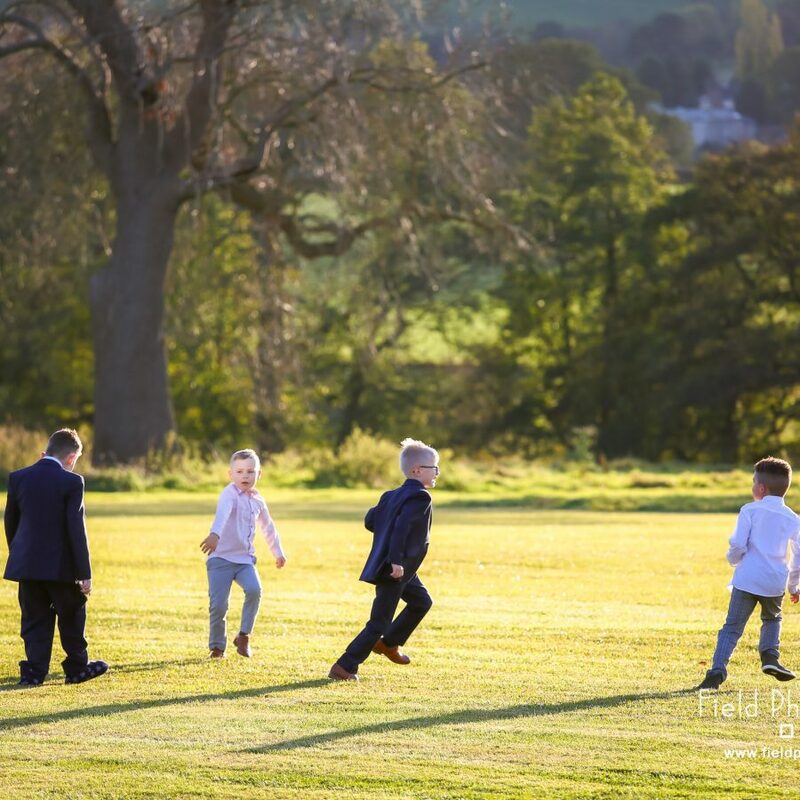 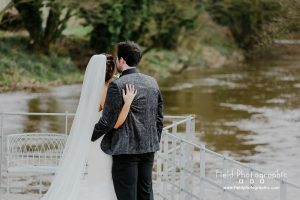 Field Photographic Portrait studio can offer professional Wedding Photography in the Derby and Nottingham area covering all wedding venues including Shottle Hall, Morley Hayes and Swancar. 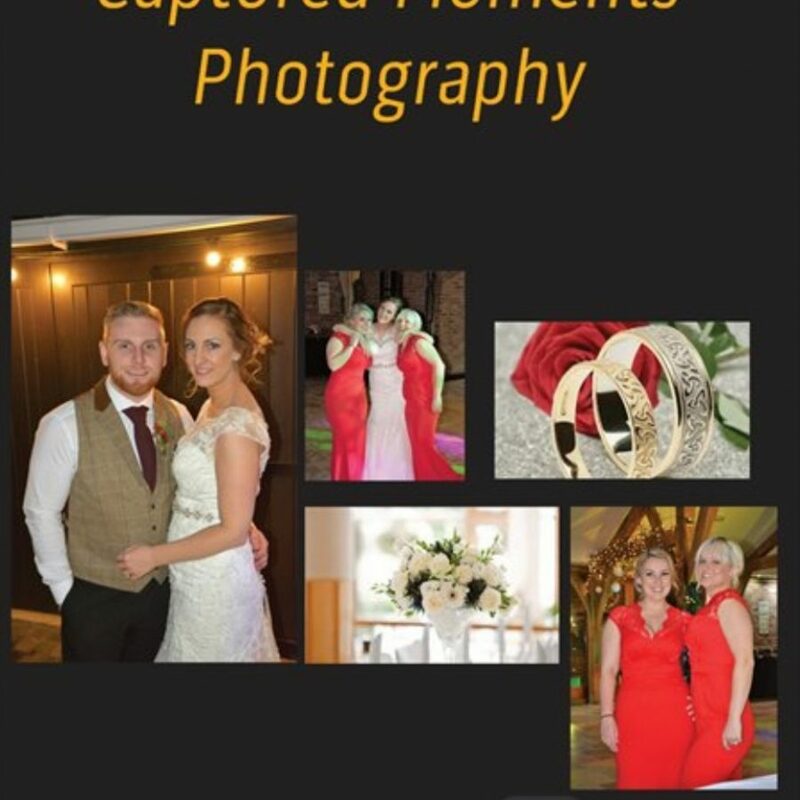 I’m a photographer from Etwall in Derby. 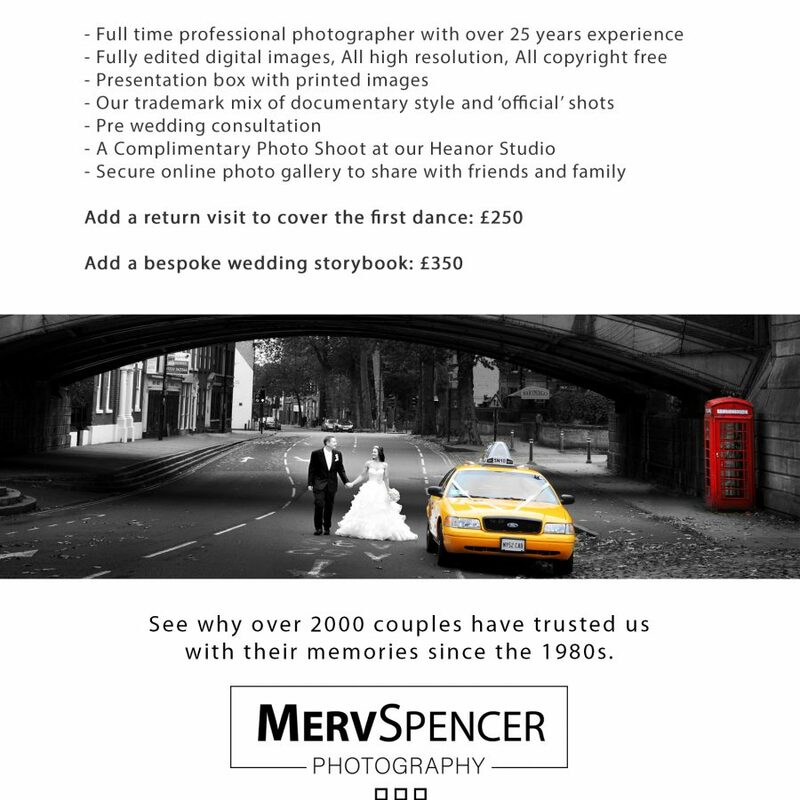 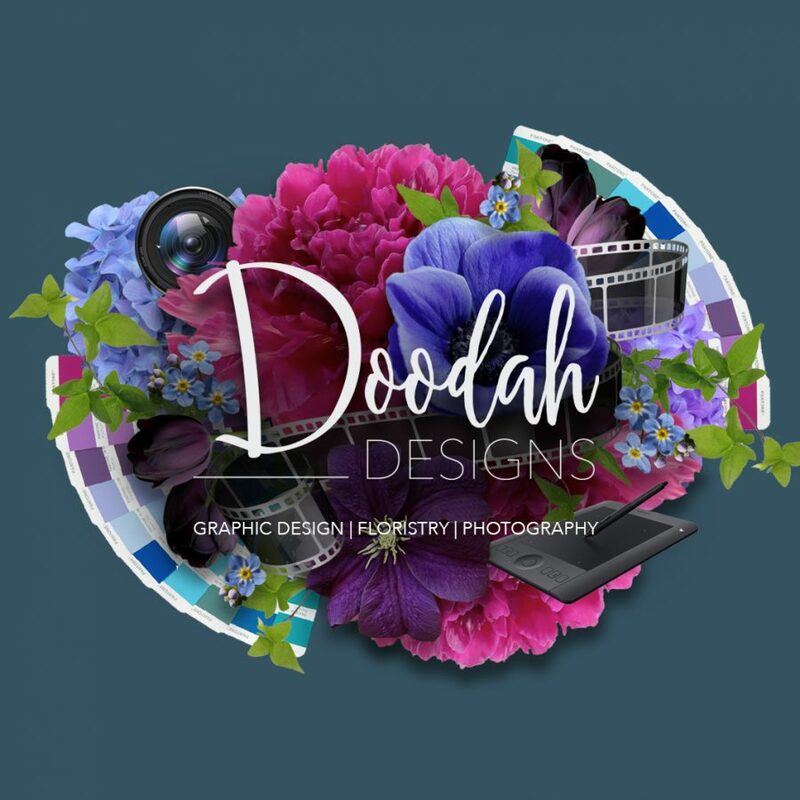 I cater for your photography needs. 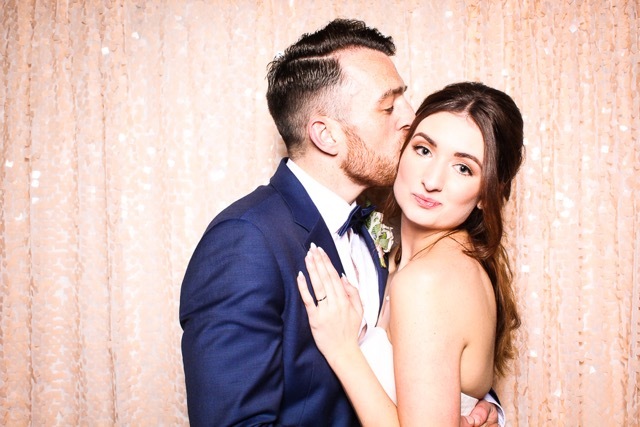 I’ll price your day accordingly.